OPEN adamantly denies that there is any merit at all to the allegations raised in the Complaint, which clearly appears to be motivated by greed and as part of a litigation strategy by lead Plaintiff Local Ventures & Investments, LLC and its principal Dennis Lewis to avoid legal liability for its own unlawful conversion of company property. Open Foundation intends to assert its own claims in court against the other plaintiffs for the harm they tried to and did cause the company before they abandoned the project in Spring 2018, including by destroying Open Foundation intellectual property. The new complaint filed by Local Ventures and the other plaintiffs is a transparent ploy to avoid liability and damage reputations of both Open Foundation and its management. The complaint lacks merit altogether and Open Foundation looks forward to defending itself against this baseless lawsuit and prosecuting its own claims in court. The allegations are just allegations and do not affect our operations. Regardless of the alleged complaint we want to state: we are unwavering in our mission to achieve mainstream adoption of blockchain technology. 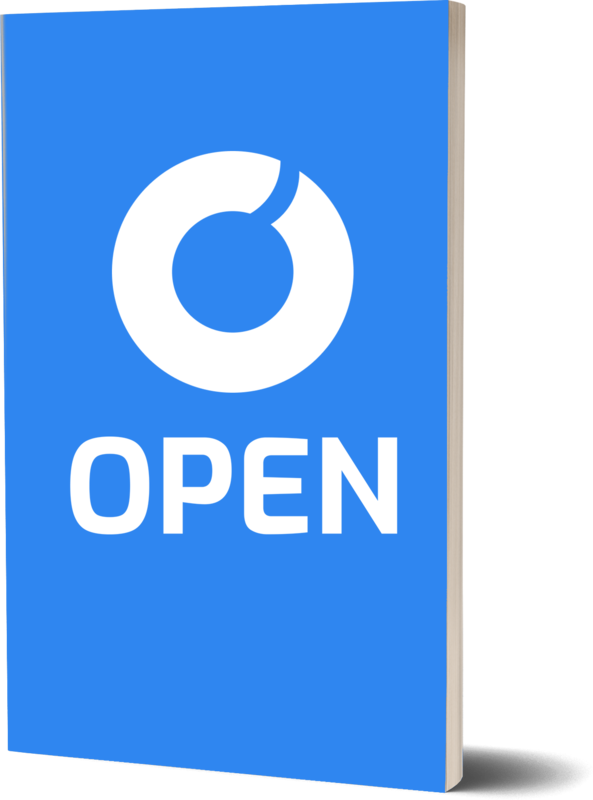 OPEN is making strong progress in all aspects of its technological roadmap as shown through our 3,000 commits on our Github. During this upcoming week, we will be releasing videos and screencasts of our stunning wallet UI and a sneak peek at our current transactions per second through OPEN Chain as we have conducted various tests showing a significant TPS rate on the OPEN Chain. Thank you for your continued support. The future is OPEN!